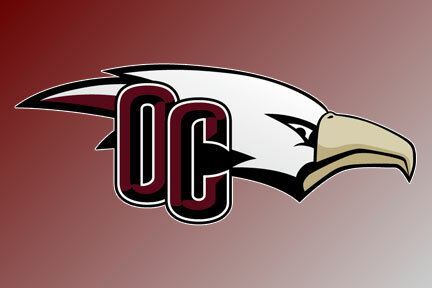 Kendre Talley, a former All-America men’s basketball player and current assistant coach for Oklahoma Christian University, will serve as the program’s interim head coach for the 2019-20 season, OC Athletic Director David Lynn said Friday. Talley has served on the Oklahoma Christian men’s basketball staff on a full-time basis since Aug. 1, 2017, after spending the 2015-16 season as a graduate assistant coach for the Eagles under legendary coach Dan Hays. 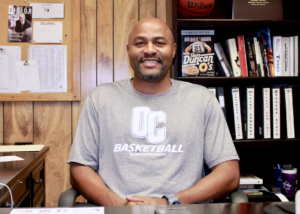 He spent the 2016-17 season as a full-time assistant coach at USAO in Chickasha, during which he helped the Drovers win the Sooner Athletic Conference tournament title and earn a berth in the NAIA Division I tournament. Talley, from Spencer, played for Oklahoma Christian from 2010 to 2014. As a senior, he earned National Christian College Athletic Association All-America second-team honors and first-team All-Heartland Conference laurels after becoming the first player in Heartland history to lead the NCAA Division II league in three major stat categories – scoring (17.5 points per game), assists (5.9 per game) and steals (2.0 per game). 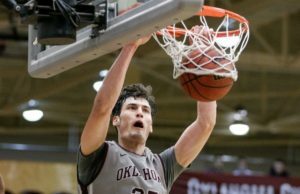 In 2012, Talley earned most valuable player honors after leading OC to an improbable Sooner Athletic Conference tournament title during the program’s final season in the NAIA and he was a key cog in Oklahoma Christian’s march to the 2013 NCCAA title game. He finished his career with 1,333 points, tying him for No. 27 on the Eagles’ all-time scoring list. He played professionally for BBG Herford in Germany for one season before embarking on his coaching career. This information comes from a statement provided by the Oklahoma Christian athletic department.